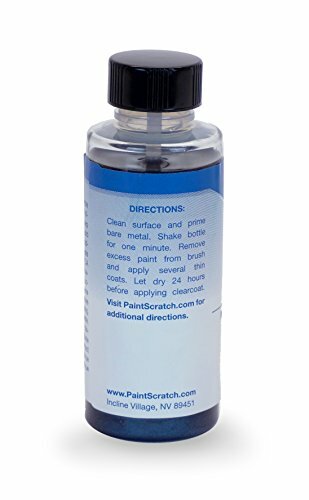 You are ordering a 2004 Audi Allroad Silver Metallic (Wheel) DBC37637 Touch Up Paint Bottle Kit by PaintScratch. You MUST VERIFY YOUR VEHICLE's COLOR CODE IS 'DBC37637' to ensure you are ordering the correct paint color. 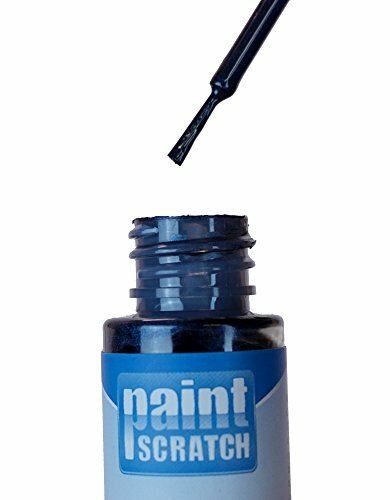 DO NOT order based on the product picture or color name on this page. Where to find your color code: The color code is located around spare tire area. The 1 Ounce size will cover hundreds of small chips. 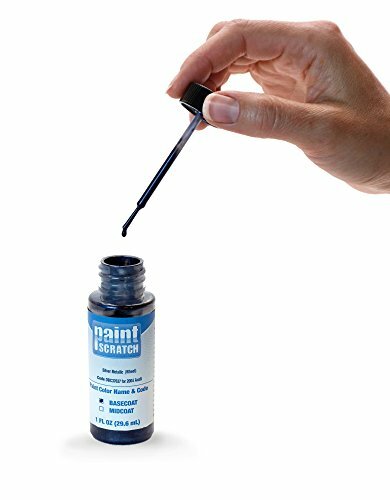 Use the included Rubbing Compound on the clearcoat to get the best shine. 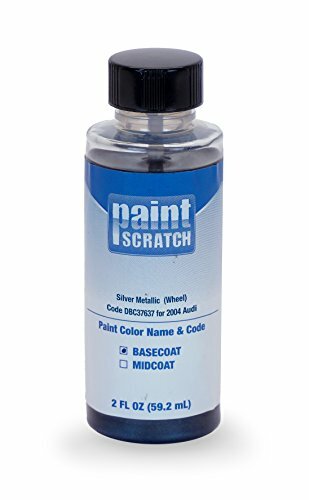 Kit includes: 1 Ounce Silver Metallic (Wheel) Bottle with built-in brush, 1 Ounce Clearcoat Bottle with built-in brush, 2 Ounce Rubbing Compound, and gloves. 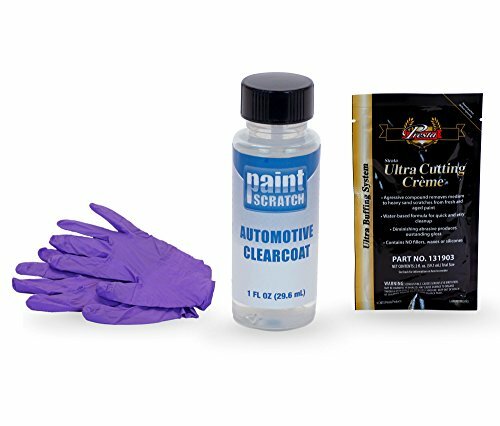 Automotive paint is very hazardous. Keep away from children. Do not use any of the products until you have read and understand the product directions and warnings. 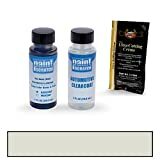 We recommend rubber gloves, chemical respirator, safety goggles and to work in a well ventilated area. Please store the materials in a safe place.